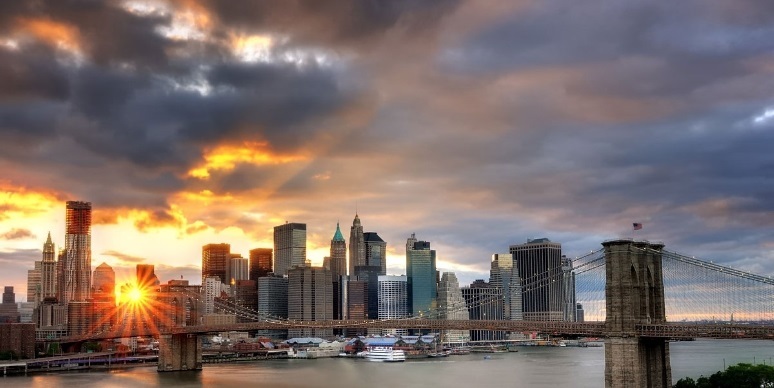 New York – one of the most visited cities in the world. Every year, millions of tourists come here. For example, the famous Statue of Liberty is the most recognizable landmark in the world. 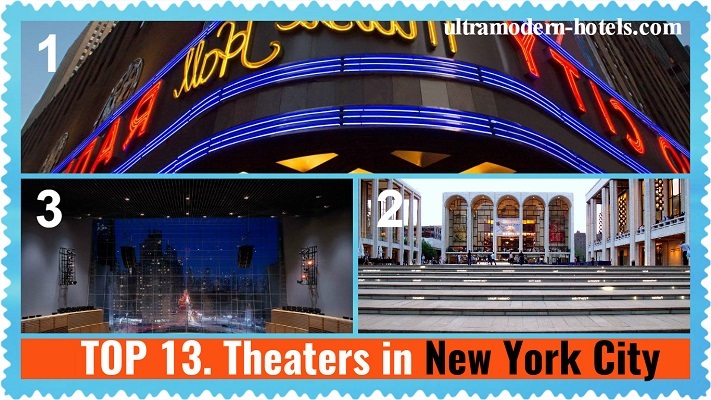 We will tell you about the best places and things to do in New York City! Choosing the best in various categories: theaters, museums, cultural attractions, restaurants, parks, etc. 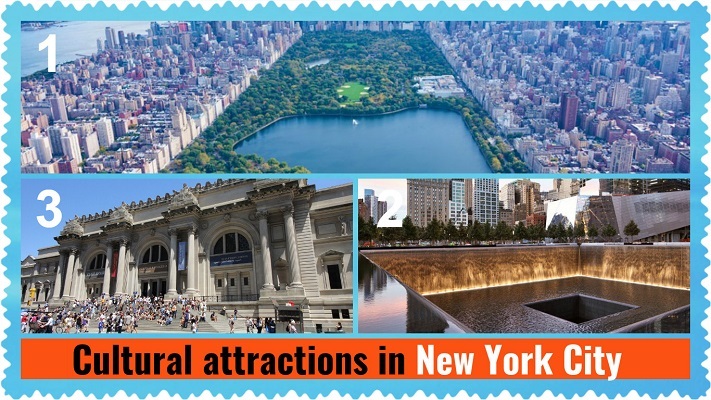 This is a list of the most famous attractions in New York City. Tourists tend to visit these places in the first place. It’s the most popular places for nature walks. 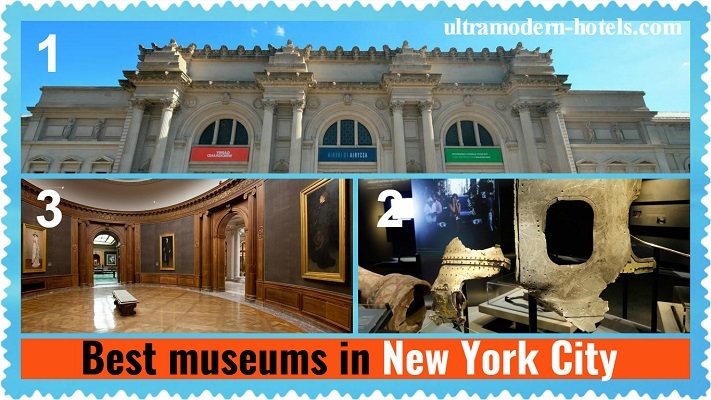 In New York, more than 100 different museums. We have selected only the most visited, interesting and popular. № 5. Family holiday. Where to go with the child in New York City? There are many different restaurants: European, Asian and American cuisine. Top 10 Tourist Attractions In The USA. The most beautiful places Most Beautiful Cities In The USA – part 1 TOP 10. Most beautiful places and attractions of San Francisco What are the prices in New York cityon food, restaurants, cafes, hotels, and transport? 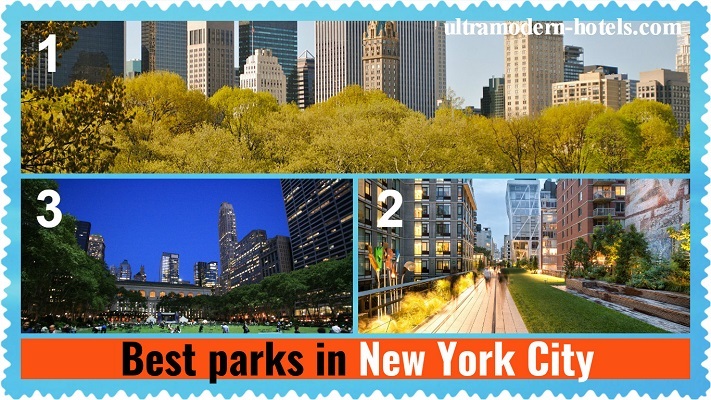 Top-5 best sights of New-York City. What to see in one day or weekend?